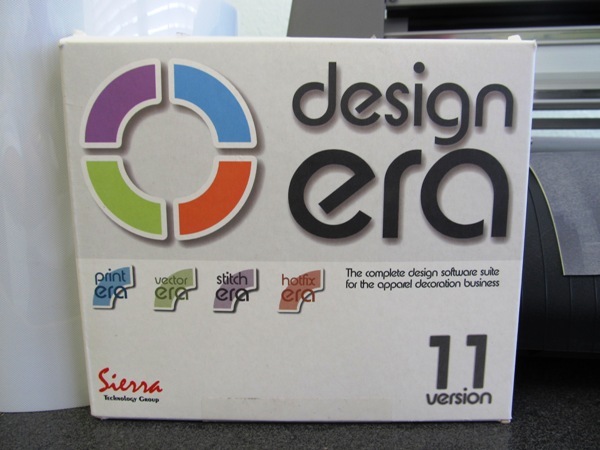 Sierra’s Design-Era suite of software options for apparel decorators includes great Rhinestone Design software AND Embroidery digitizing software. Whether you’re just doing embroidery, or just adding rhinestone transfers to your business, Hotfix Era and Stitch Era Liberty are important options for you to consider. Hotfix Era Rhinestone Design Software has really taken the market by storm in the last 12 months. Originally, Hotfix Era was available only for higher end Hotfix rhinestone setting machines, like the CAMS Machine by Coldesi, but now has opened up to the cutter market. This means that just about any plotter or cutter on the market that has a Windows driver or accepts a .plt file can be turned into a rhinestone template machine. The fact that this rhinestone template or rhinestone transfer design software will work with CAMS, or even the new ProSpangle spangle transfer machine, is a HUGE advantage! An easy upgrade path is vital in the rhinestone business because success is so common, and so the need for faster/better equipment is common as well. So once you’re rhinestone template system can no longer keep up with demand, simply upgrade your Hotfix Era software and get your CAMS or ProSpangle machines – you’re learning curve will be almost ZERO. 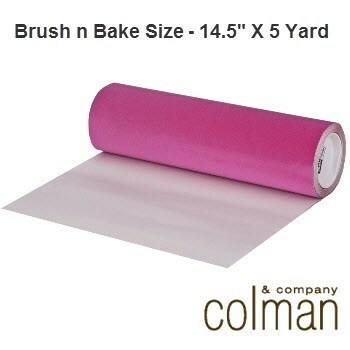 Hotfix Era is a standalone software package that can be purchased separately for use with existing equipment or as part of a hardware bundle, like with Colman and Company’s Brush n Bake, which includes a cutter, or new Brush n Bake –NC, which just give you the software and start up supplies. Learn more about Hotfix Era by watching these videos of this powerful rhinestone design software. Stitch Era is powerful digitizing software for use on professional/commercial embroidery systems. It’s incredibly easy to use, especially if you already have some embroidery background, but is also one of the most powerful applications on the market. Sierra has used its knowledge gained from a history of providing bullet-proof commercial embroidery shop applications, like its Embroidery Office line, to bring real power to a digitizing and design software at a great price point. You can find out more about getting Stitch Era Liberty bundled with a commercial embroidery machine at ColDesi, Inc. Just call 1-877-793-3278. But the most important difference is that Stitch Era Universal, the free version, won’t be around forever! Get started with Stitch Era Liberty and get a clear upgrade path, great available support and step firmly into the world of commercial embroidery. 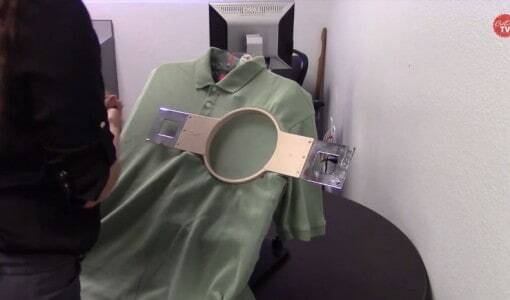 One thing that Sierra brings to the apparel decorating business that is both unique and provides a great revenue generating opportunity is Design Era. Design Era is a combination of both the Hotfix Era and Stitch Era Liberty software applications. 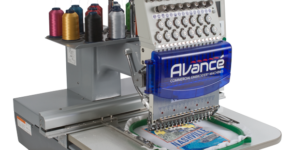 You can do your embroidery AND rhinestone designs from a single interface! 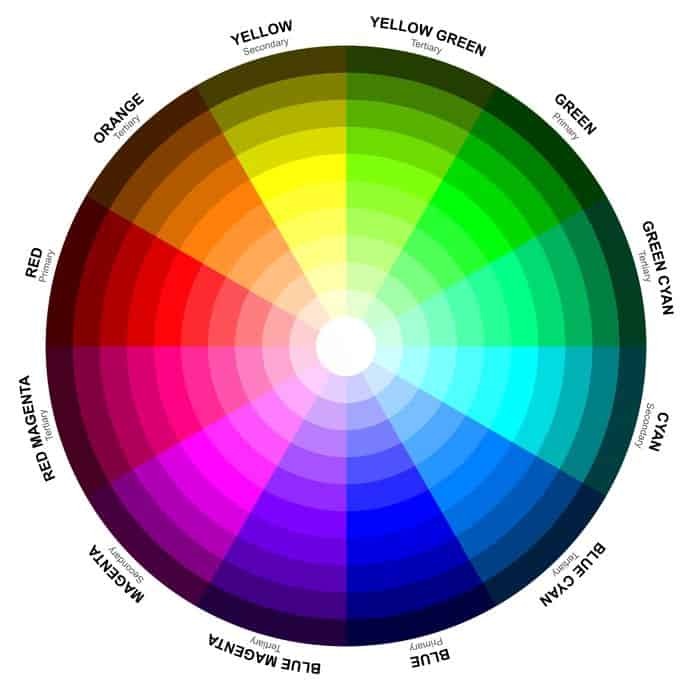 This is the perfect system for doing mixed media products, like an embroidered CHEER team logo with the cheerleaders’ name in rhinestones, or a women’s bowling league jersey with embroidered names surrounded by bling.. the possibilities are endless. Learning curve – the rhinestone and embroidery modules are so much alike, it’s easier to master both – rather than learning an embroidery application, then Corel Draw or a sign software for rhinestones. Time – no need to switch computers between decorating jobs. Searching for graphics or wondering what files you left in what directory for which application. Streamlined workflow is a big advantage in a busy shop. Ease – if you’ve done mixed media in the past, you know how hard it is to size embroidery, rhinestone and vector designs so they line up the way you want them too! The “hassle quotient” is very, very low with Design Era. Both Hotfix Era and Stitch Era Liberty come with hardware “keys” or “dongles”. These are USB sticks that contain your registration information and MUST be plugged in whenever you work with either application. But you CANNOT have 2 Sierra “keys” on one computer at any time. Neither Sierra application will work. When you buy Design Era, you get Hotfix and Liberty together, registered to one “key”. But if you buy one or the other first and add the second application you must purchase an add-on copy, which is registered differently than the full version. Lucky for you, it’s cheaper too! If you already have Hotfix Era or Liberty and would like to add the other application, simply contact ColDesi for help. They will work with Sierra in getting your new password and “key” upgrade to match.